On Monday, you will largely depend on the actions, promise, or mood of a man around you. You will encounter people of a difficult nature who love to control events and people. 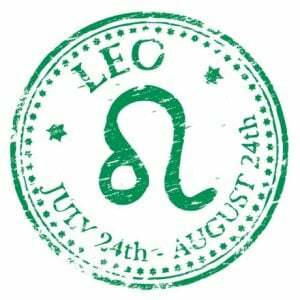 The day implies love experiences that will be accompanied by strong emotions. The probability of cash receipts is large, but it will be a small amount of money. Your family will have the occasion to discuss curious news from the lives of people you know. 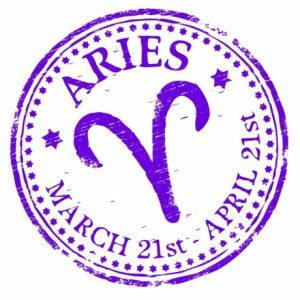 Those born under the sign of Aries, Leo and Sagittarius will have important commitments related to their home. The good things for you today will happen thanks to other people: friends or relatives. 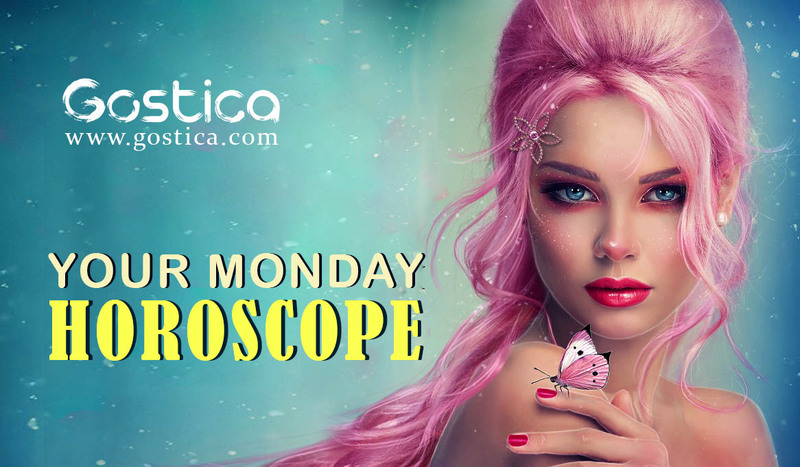 On Monday you can enjoy personal success, good news, luck or unexpected meeting. 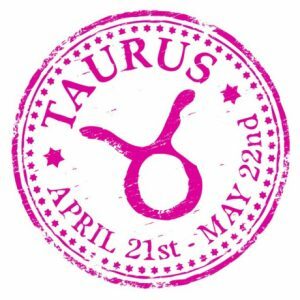 For those born under the sign of Taurus, Virgo or Capricorn, the day indicates more family commitments. Today await a meeting, talk or gathering related to relatives. On Monday, a gathering or contact would be a woman-related event. There is a good day when you can not stay isolated. 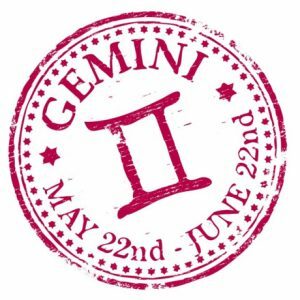 If you were born under the sign of Gemini, Libra or Aquarius today you will have family or professional meetings and contacts. You will have the occasion or desire to welcome guests to your home. This will be a successful and favorable day for a variety of endeavors, as long as you have good preparation and enough will for realization. A proposal or news that you will receive on Monday will be a cause for serious consideration. 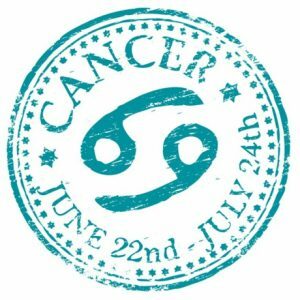 If you were born under the sign of Cancer, Scorpio, or Pisces today, you will have worries about fulfilling your daily tasks. Most of you will be able to achieve satisfactory results in your work or teaching. The surprise today will come with a proposal or acquisition. Today, avoid jealousy, mistrust, or any other kind of pressure on your intimate or married partner. Try not to have too many perplexities, at least today, as you will need to be really much more focused than usual and you cannot afford to change programs in the running. Maybe you will not have a big hand from the others but it does not matter, what is really important is to try to be much more focused yourselves and on your own things instead of taking care of useless problems or irrelevant obstacles. Try to make your day special. Take a break, have something to celebrate. There’s nothing to wait for, in order to be happy. Do not give up on yourself. Happiness depends not only on the goals achieved, or rather, depends on the fact that among the objectives there is also happiness. If it’s not there, you should add it and work hard to enjoy it, before it’s too late and you run out of time. If you want to go on with your head held up high, then you will have to solve a problem that, despite not being caused by you, must be solved by you. Sometimes we are dealing with these matters and we need to be ready. Life is a constant challenge and if you cannot fix things, nobody else will do it for you. You have all the skills, quality and everything you need to fight and win. Be on your side, on the side of happiness. Not all is lost when there are possibilities to make decisions that would change the course of your destiny. You should be braver and launch yourself towards this new challenge, which provides a very high prize. You cannot always have the same opportunities, so either now or never. Don’t postpone your decisions, you will have to carefully consider whether to risk or be disappointed for the umpteenth time. It’s not a very difficult choice actually! You are not very available usually with people you do not like or believe they don’t like you, and this leads to several slowdowns in your life, especially in the professional life. Someone could help you but you do not accept any help because you never ask for it, you could solve minor issues only by addressing the right people but you cannot because you do not like them.